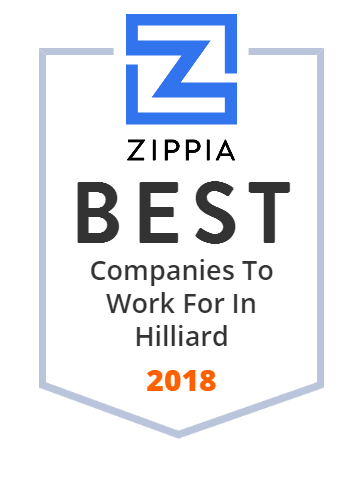 We hand-curated a list of the best companies to work for headquartered in and around Hilliard, OH using data on salaries, company financial health, and employee diversity. United Surgical Partners International (USPI) partners with physicians and health care systems to provide first class ambulatory surgical services throughout the United States. Advanced Drainage Systems provides high performance drainage products & services, delivering solutions for even the most challenging water management problems.